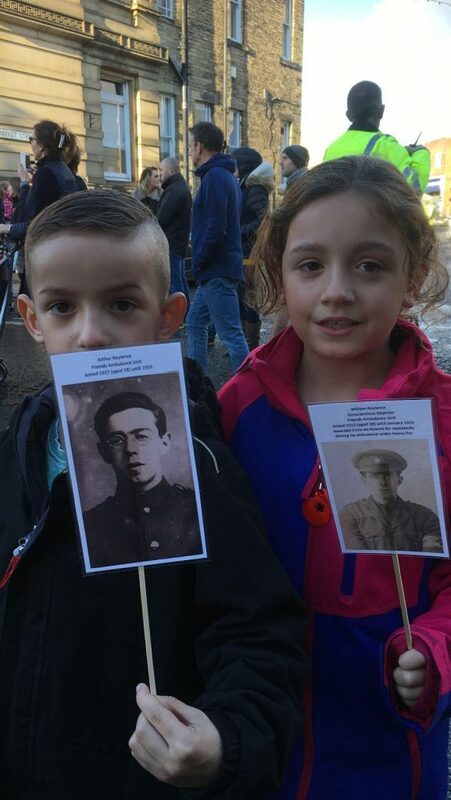 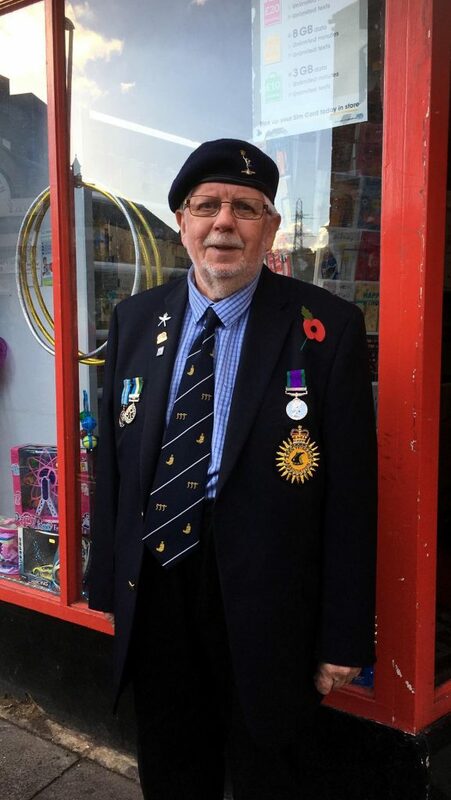 This weekend the world paid tribute to those who have fought in many wars over the last century, and particularly the two world wars. 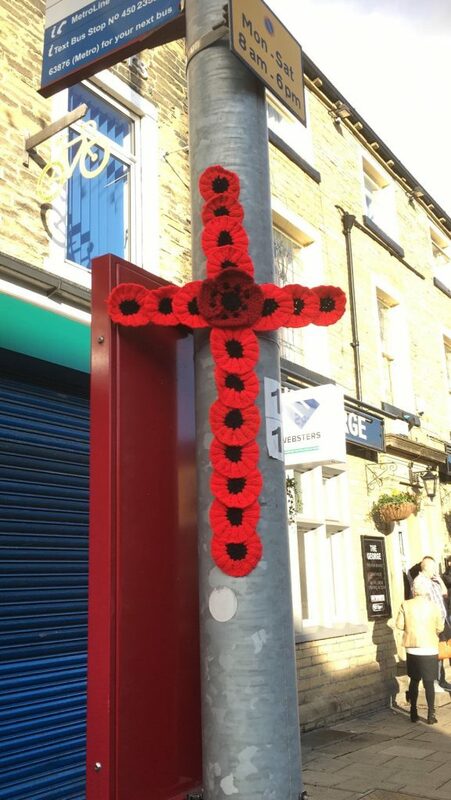 In Brighouse, where I live, local knitters and crocheters assisted with Remembrance events by creating numerous handknit or crocheted poppies to decorate the town with. 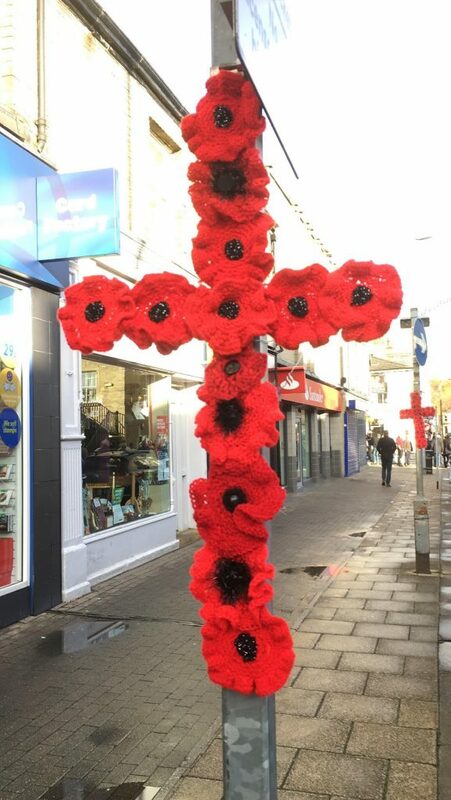 They were formed into crosses, garlands and wreaths, and planted and strewn around a memorial garden in the town’s main square. 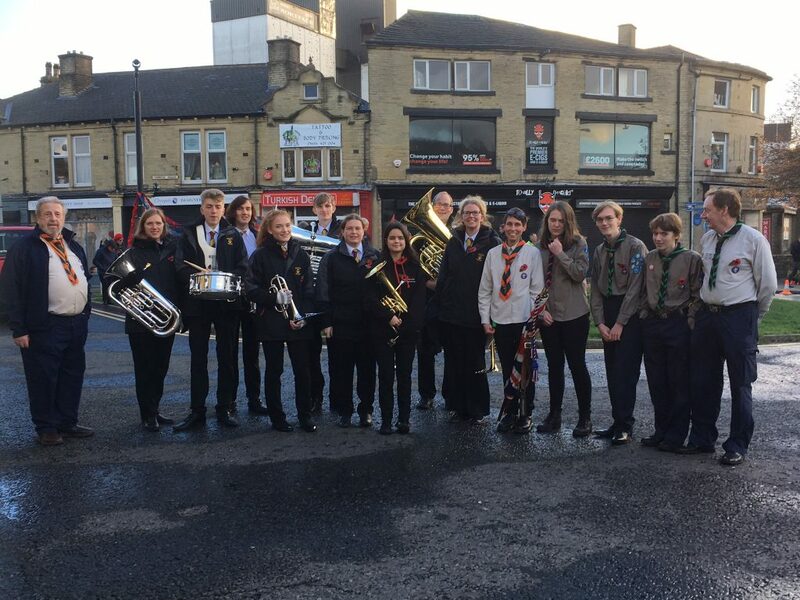 This is where the local remembrance service took place today after a parade. 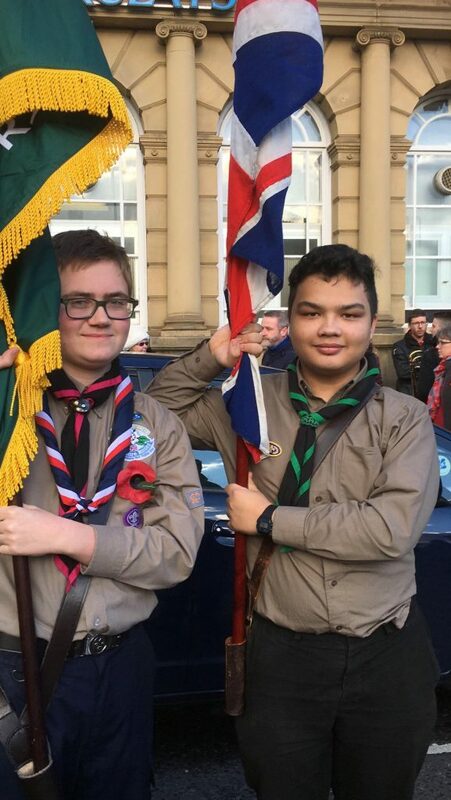 My husband and two youngest sons were in the parade because they are all very involved with the local Scout groups; hubby is the local Cubs leader, and the boys are both Explorer Scouts.